The following resource page is for those who are interested in following along while we walk through East Kowloon. 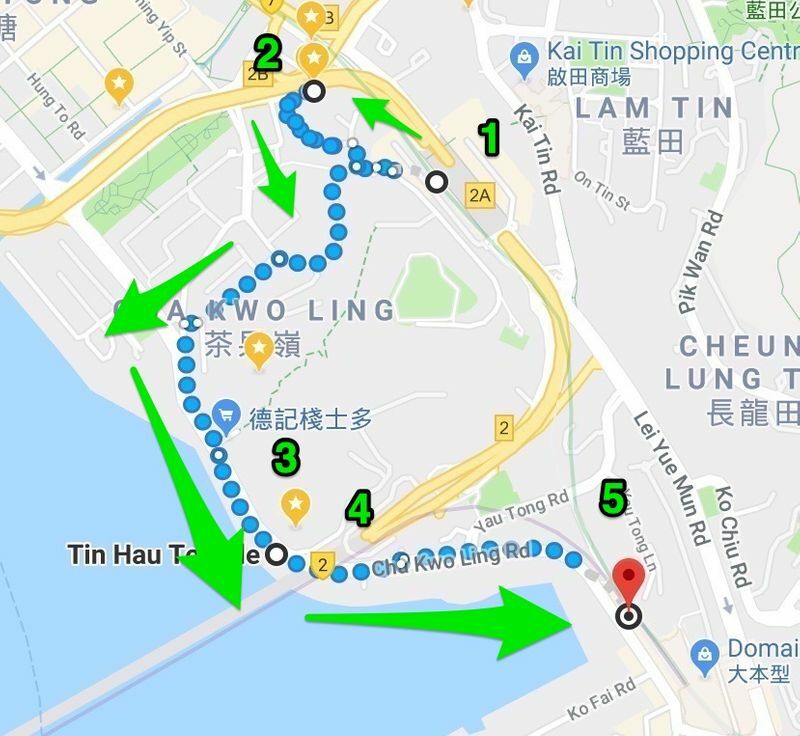 From Lam Tin Station to Yau Tong Station via Rehab Path. -One of the last squatter's villages in Hong Kong. -Hakka village founded in 1825 with stilted houses into 1970s. -Villagers fished and quarried high quality stone (granite). -Named after the parasol leaf tree which is used in traditional Hakka foods. -Became a squatter's village after Chinese Civil War and never recovered. -In front of a large Kaolinite Mine. -Dedicated to Tin Hau, a hugely popular Daoist Deity. 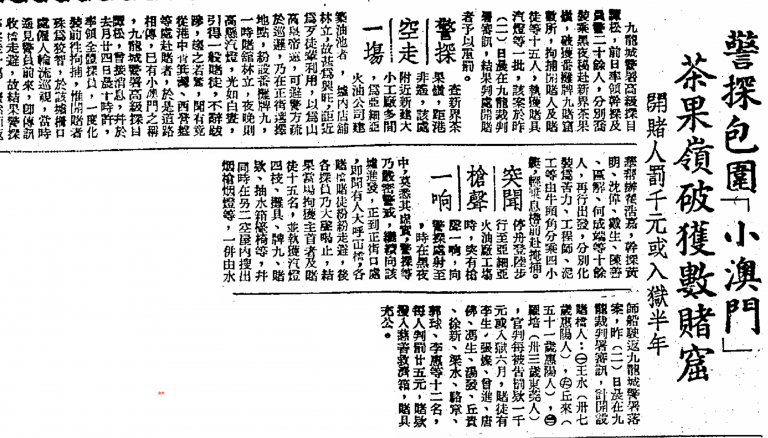 -According to legend, Tin Hau was a teenager named Lin Moniang from Fujian Province who possessed mystical powers. She is said to have saved the male members in her family and other fisherman from danger. 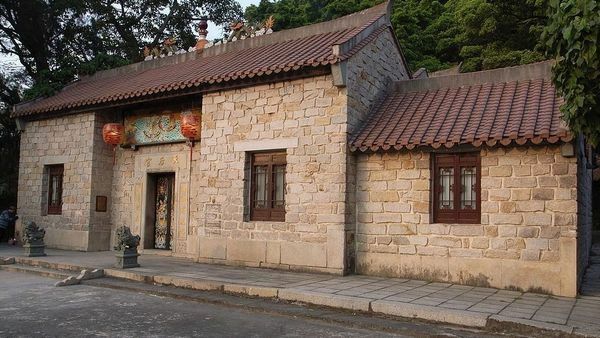 -Very popular in Hong Kong and beyond with dozens of temples and shrines throughout the region. -Several other Deities represented in the temple including Kwan Tai (Guan Di), the Buddhist Avalokiteshvara Buddha Kwun Yam (Guan Yin), and interestingly enough Gum Fa Leung Leung (Patron of Pregnant Women).